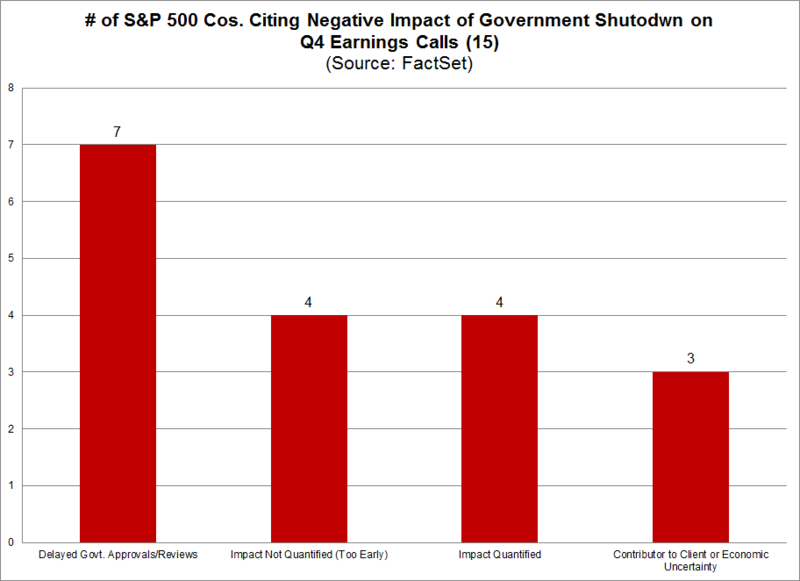 How Many S&P 500 Companies Are Seeing a Negative Impact from the Government Shutdown? 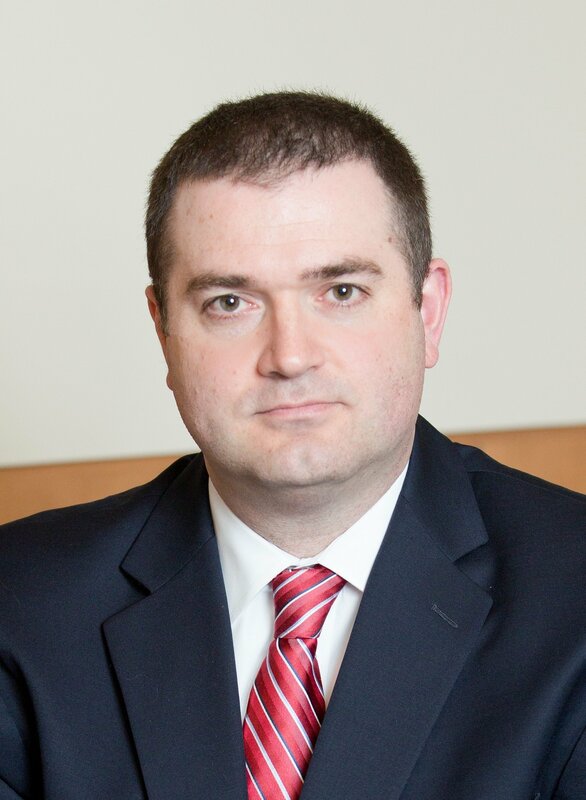 During each corporate earnings season, it is not unusual for companies to comment on subjects that had an impact on their earnings and revenues for a given quarter or may have an impact on earnings and revenues for future quarters. Through Thursday (January 24), approximately 21% of the companies in the S&P 500 (106 companies) had reported earnings results for the fourth quarter. Given the government shutdown ( a short-term deal for which is on the table as of Friday, January 25), have companies in the S&P 500 commented on the “shutdown” during their earnings conference calls for the fourth quarter? 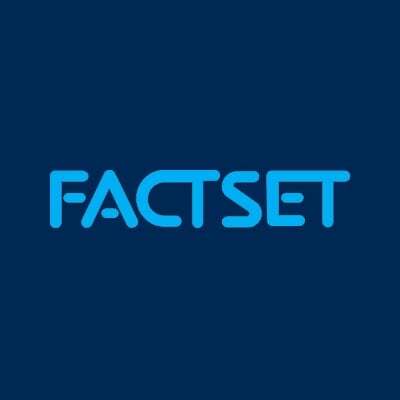 To answer this question, FactSet searched for the term “shutdown” in the conference call transcripts of the 104 S&P 500 companies that had conducted fourth quarter earnings conference calls through January 24. Of these 104 companies, 34 (or 33%) cited the term “shutdown” during their earnings call. At the sector level, the Financials (11) and Industrials (11) sectors had the highest number of companies discussing “shutdown” on Q4 earnings calls. Combined, these two sectors accounted for nearly two-thirds of the total number. 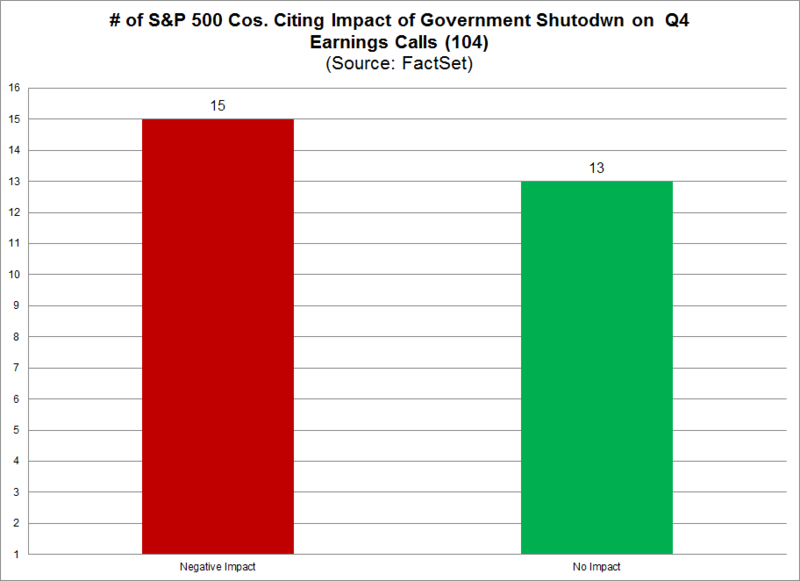 Overall, 13 of the 34 companies that have discussed the term “shutdown” on their earnings calls saw no impact from the government shutdown. On the other hand, 15 of the 34 companies that have discussed the term “shutdown” on their earnings call saw some direct or indirect negative impact due to the government shutdown. 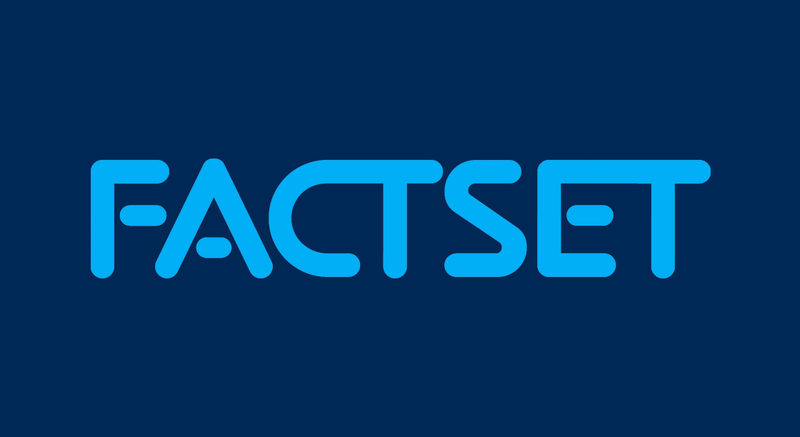 Seven companies discussed a delay (or potential delay) in getting necessary government approvals or reviews. Four companies discussed a negative impact from the shutdown, but stated it was too early to quantify the impact. Four companies discussed a quantifiable negative impact from the shutdown. Finally, three companies stated that the government shutdown was a contributor to client or overall economic uncertainty. The number of companies do not add to 15, as Delta Air Lines, Southwest Airlines, and SVB Financial Group discussed both a delay in a government approval and a quantifiable negative impact on revenues.